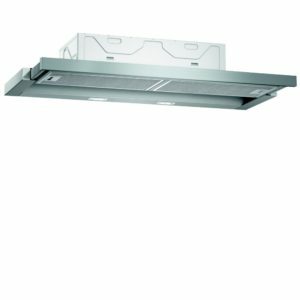 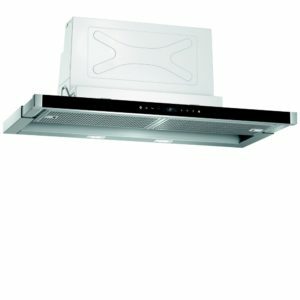 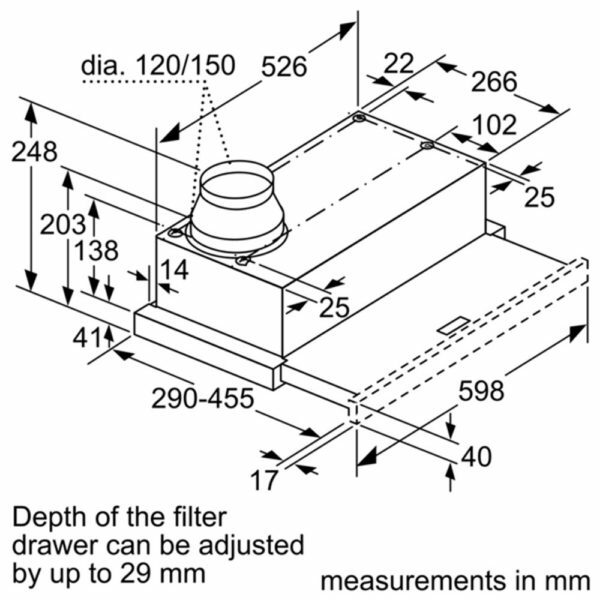 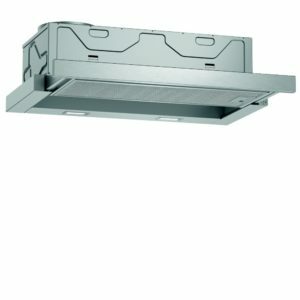 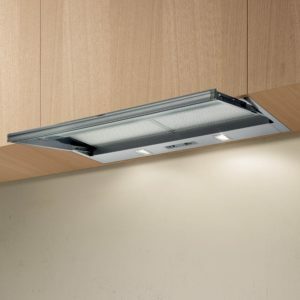 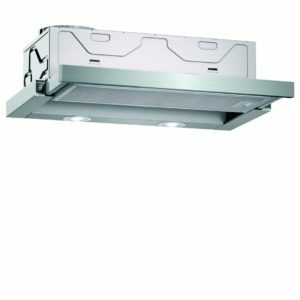 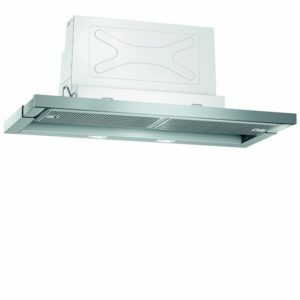 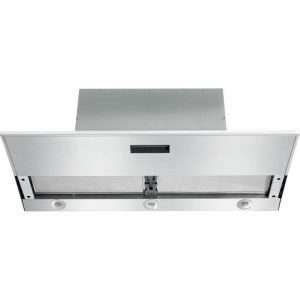 Perfect for modern kitchens, the Siemens LI64MA530B 60cm telescopic hood really performs. 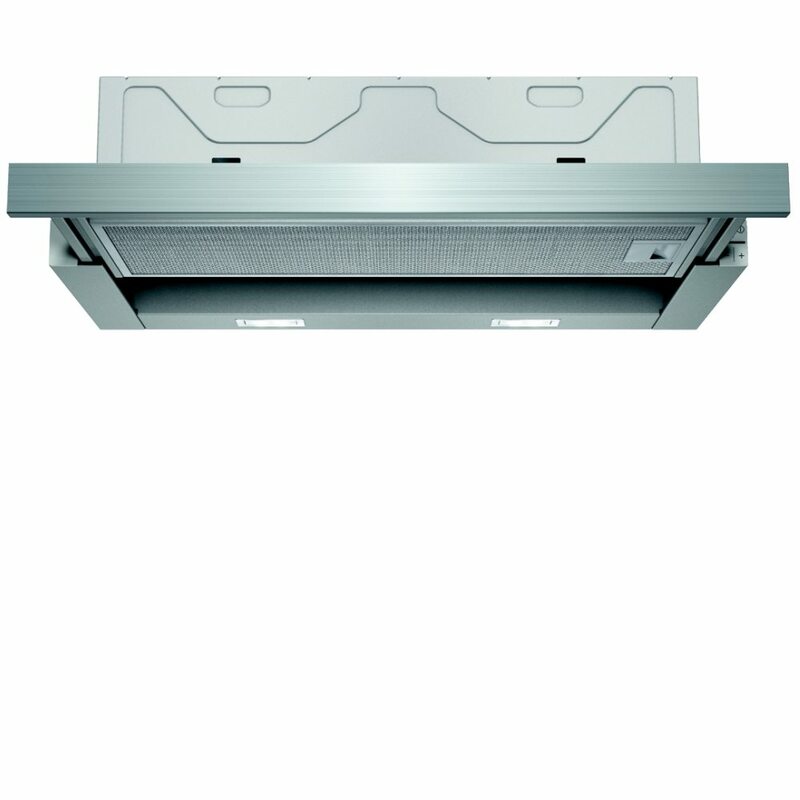 Arriving with 3 speed settings plus intensive and a maximum extraction rate of 420m³ per hour you can rest assured any unwanted odours aren’t left lingering. 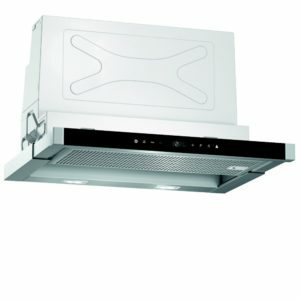 Finished in silver it will complement any kitchen decor.